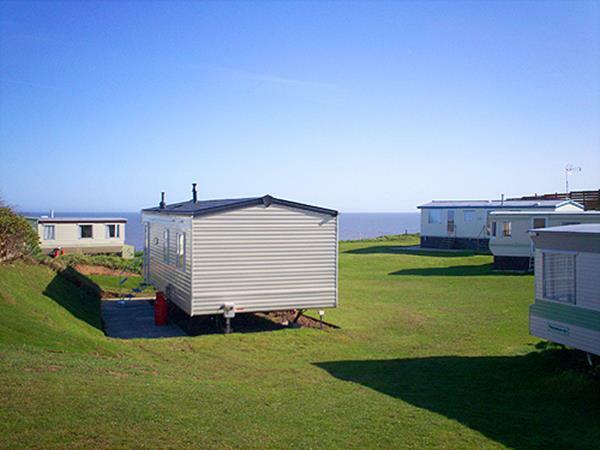 Kiln Cliffs caravan park, a ten minute coastal drive east of Cromer, is a dog friendly peaceful family site where you cannot fail to totally relax and unwind, you will not want to leave. 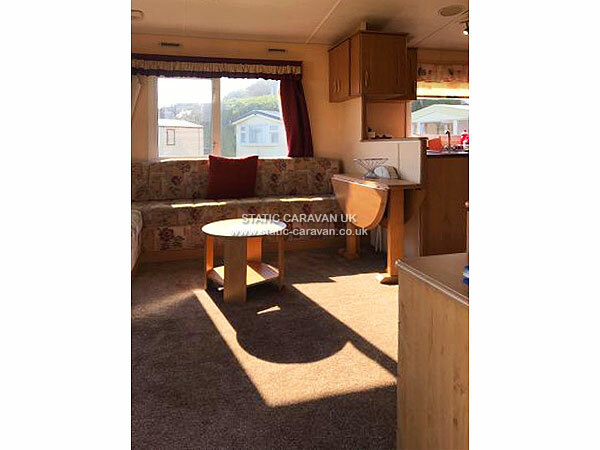 The caravan is on a cliff top with sea views and picturesque sunsets. The caravan has parking for two cars. It is fully equipped for a family holiday with a combi radio, Freesat tv, video and dvd player with some videos and dvd's. Playstation 2, PSP (batteries not supplied) and various games. Electric blanket on double. WiFi available on site. Patio area with chairs and a table, Outside storage with fold up dog pen, windbreak, buckets and spades, crab lines. firepit / BBQ . Sun loungers and beach rug. 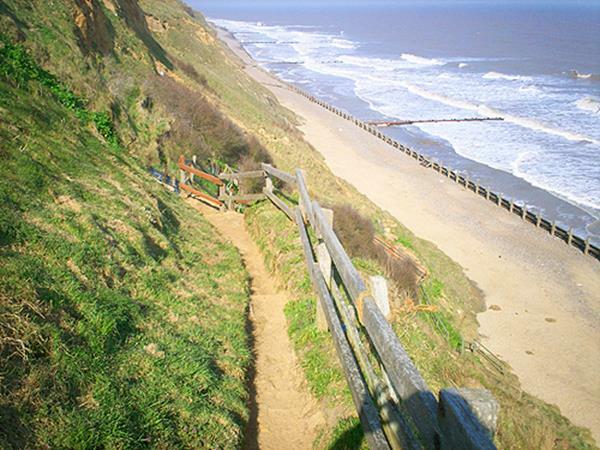 A private cliff path leads you to superb dog friendly blue flag beach. Smith. 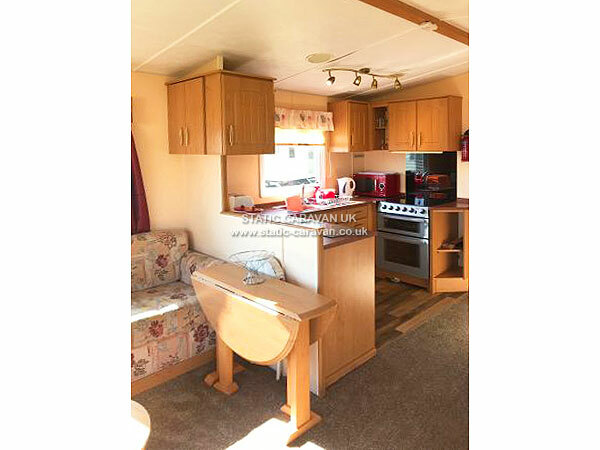 Great caravan and everything you could want and more. very clean, 5 star plus. Will be back again and again if you will have us. Well done and thank you. Gabriels. Thanks again for the use of one of your great caravans. Jones. We had a fantastic holiday, weather was fab came back looking like we've been abroad for a week!!! Caravan was excellent, had everything and more we could've hoped for!! and had a brill stay and I have no doubt we will book with you in the future!! excellent!! Johnsons Peterborough. 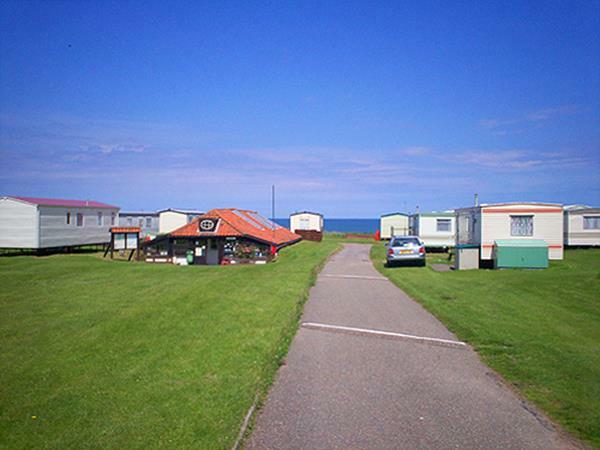 Idyllic sheltered position, on quiet and peaceful site. Totally relaxing week. Well equipped caravan with all we needed and no bedding to take home. Tolley Birstall. Totally unwound. Kids and dogs loved the miles of clean beach. 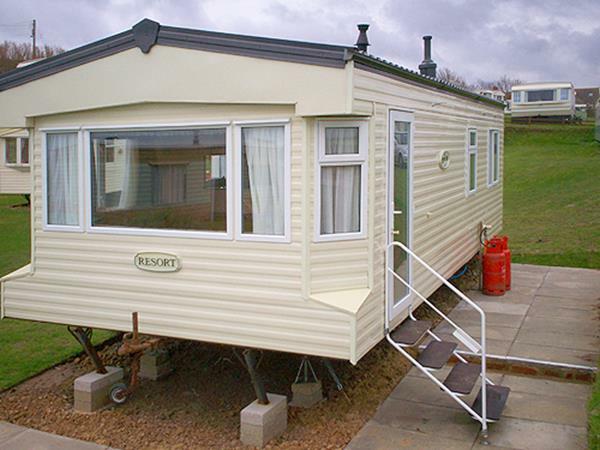 Fully recommend a holiday in this modern caravan. Stanley Coalville. Have now used both Adam's caravans. Fully equipped and this one benefits from the modern appliances and its sheltered spot. Rental period from mid March to end of October. 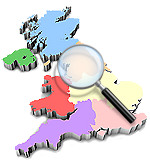 Full weeks, long term rental or short breaks available. 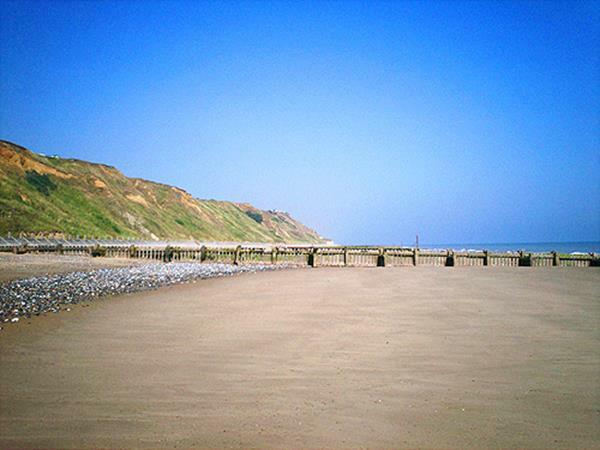 Low Seasons from £290pw, High season £475pw. 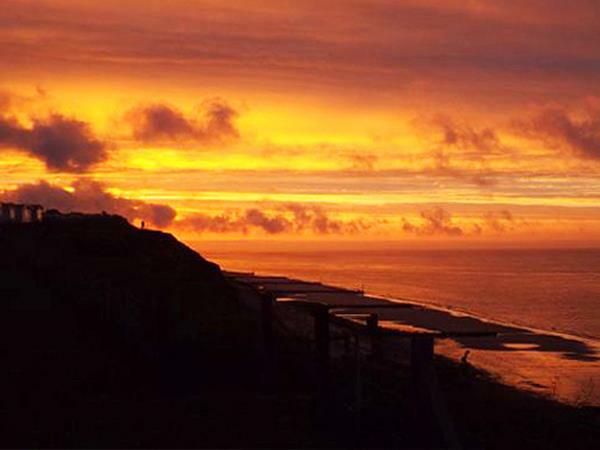 Short breaks are from £75 per night for first two nights then seasonal rate per night. Concession rates available. £50 key deposit required on booking, this is additional to the holiday cost and reserves your dates. it is returned after your stay if in order. Full balance required 4 weeks prior to holiday. Pet charge of £20 per week or part week for first pet then £5 for each additional pet. Payments by cheque or Internet bank transfer.